This Guardian armor was repurposed from old Exodus Black crew flight suits. Captain's Logbook. Ship, if we ever figure out the date, would you backfill it here? Thanks. We have lost all sense of time. 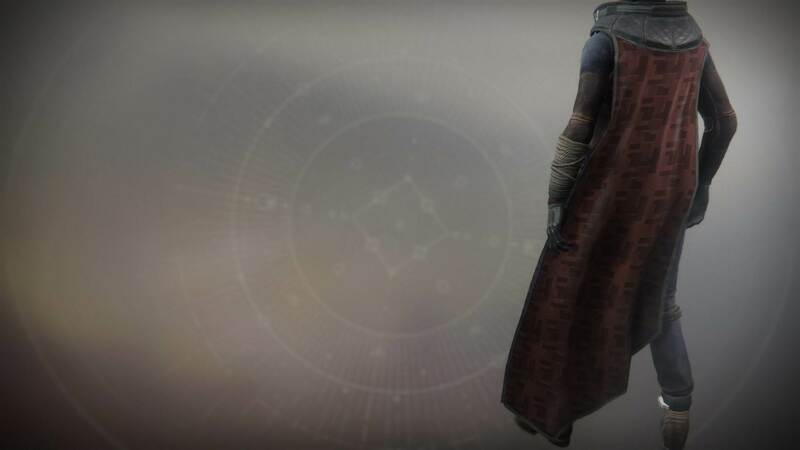 Past and future are like up and down, and we would walk them if we could, back to a place before Nessus, but we will always be on Nessus, too. I don't know. I don't know. They are trying to understand us. They must think like rivers. We are now receiving our own distress calls. I sound calmer than I feel.